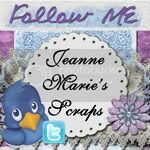 jeanne marie's scraps: Round 2 And a Freebie! Round 2 And a Freebie! 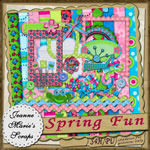 Vote For Jeanne Marie's Scraps Divine Divas Here! Thank you for all your votes during Round 1 of the Stone Accents Studios Designer Contest, I made it though two round two and have a new freebie kit for you, Divine Divas, you can pick it up for free at Stone Accents Studios, Don't forget to vote for my Kit while your there you can vote HERE and then go to the gallery and get the links to download the kit! Included in the download is a blinike you can wear telling everyone that your voteing for Divine Divas!!!! 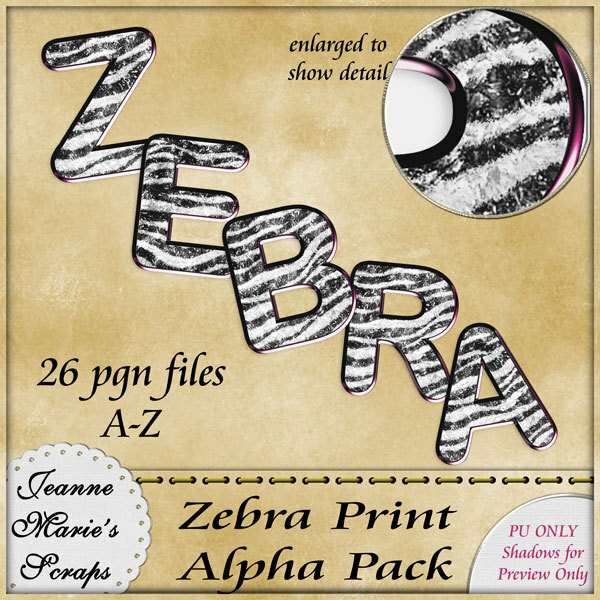 But I also have another addition to the kit, A Matching Zebra Print Alpha That you can pick up at any of my stores on sale for just $1.00!!!! This offer will expire when The Voteing ends! So grab It now! And I also Have another Freebie for you, a quick page made from my Divine Divas Kit! You can download it for free until the end of voteing! 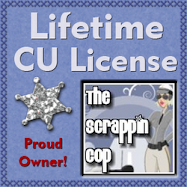 If I reach 100 votes I'll have a very special freebie posted on my blog for 24 hours after the voteing ends! Vote Here For Divine Divas!! And Here is The freebie Quick page Hopefully DigiFree will pick it up! Don't Forget To Vote For Divine Divas HERE! Thank you so much for this Freebie. I want to let you know that I posted a link to your blog in Creative Busy Hands Scrapbook Freebies Search List, under the Page 14 post on Sep. 16, 2009. Thanks again.